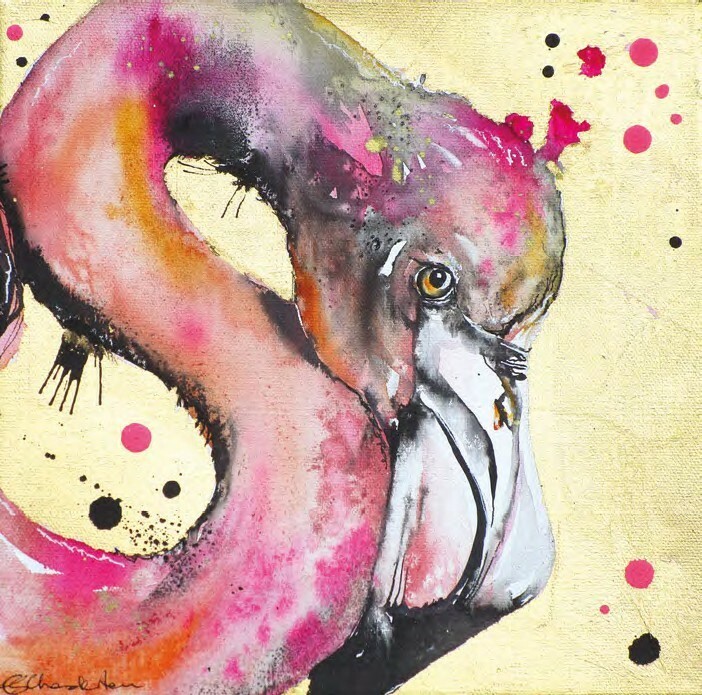 Flamingo, ink, watercolour and gold leaf on canvas, 10x10in. (25x25cm). This small flamingo painting celebrates my subject’s exuberant colour. Find out how to combine gold leaf with watercolour in LP, December 2018 issue. 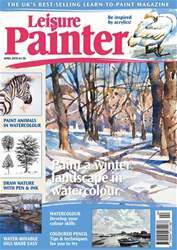 In the previous issue of Leisure Painter we explored some of the practicalities of zoo sketching; why do it, what materials you need and how to overcome nerves. Hopefully this inspired you to give it a go. Remember this is meant to be fun. You are unlikely to come back with a perfect drawing, but this is the start of an adventure.